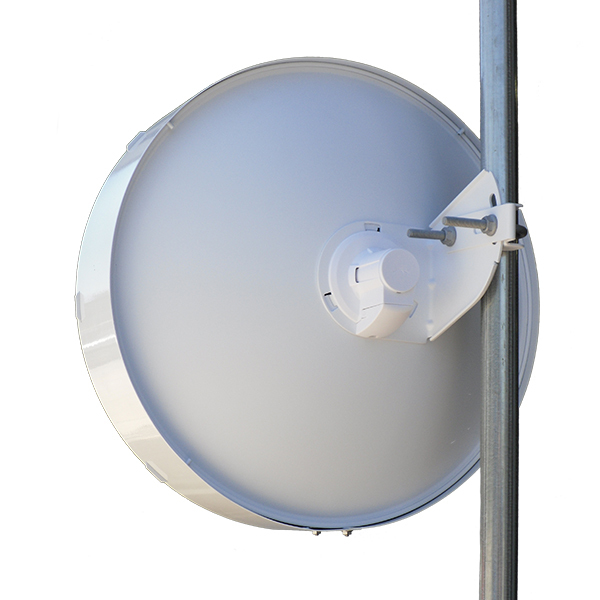 WaveGuard's new shield kit built for the Ubiquiti NanoBeam M2-400 and M5-400 radios. Significantly improve the performance by blocking unwanted radio frequency energy. The shield is designed for easy installation on pre-deployed and already deployed NanoBeams out in the field. 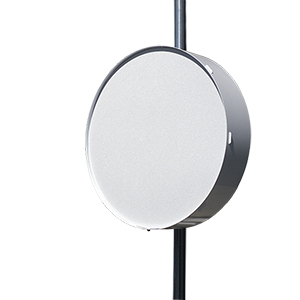 WaveGuard blocks unwanted RF noise from the top, bottom and sides of sector or dish antennas while our WaveBlock technology guards the radio module from exterior RF energy. In addition, nearby wireless devices are guarded from “bleed” energy produced by the radio.